Together with several international artists Sini & RMA contributed their individual Remix of Shapov & Trouze - The Way to a separate Remix EP. The EP was released by the label Axtone Records and highly acclaimed. With this Remix the two DJs reached the next level in the international House Music scene – not only because it was a chart success. Sini & RMA are going “their way”. With beats, basses, rhythm and a great feeling for timing. The original track of Shapov & Trouze is already a masterpiece. With a perfect melody, nice vocals and dancing elements The Way will lead you to the dancefloor. Sini & RMA are spicing up this brilliant track with progressive House elements, strong basses and propulsive beats. Without overloading the Remix friends of massive Electro House Music will love Sini & RMA’s version of The Way – feet will be in motion and bodies will be shaking. The Remix of The Way was the first project by Sini & RMA released by Axtone Records. The successful version by the two DJs reached the top 10 of the Beatport Big Room charts and was a success in all respects. The track is available on almost every platform. It can be streamed for example on Spotify, Soundcloud or Beatport. You can also download the Remix for example from Amazon music or Beatport. 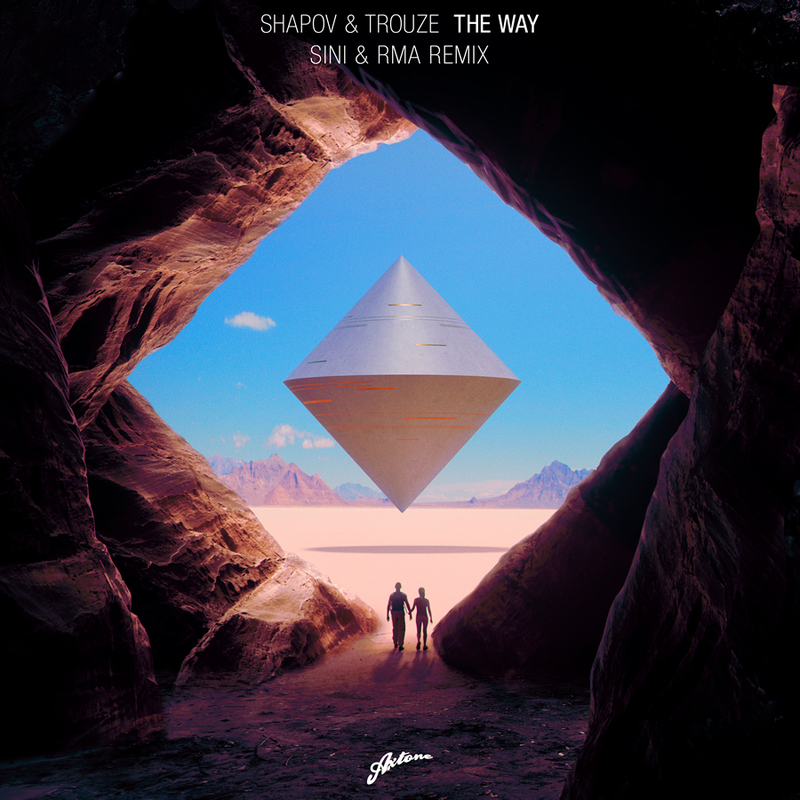 Sini & RMA are presenting their impressive skills: With powerful House elements and strong basses the Remix of Shapov & Trouze - The Way is one of the best performances by the DJ duo. If you like Big Room House Music combined with a great melody and beautiful vocals this track will blow you away. Check out the Shapov & Trouze track as a Remix version now and enjoy. It is time to hit the dancefloor and enjoy the beats.